As business grows data of customers/clients/users increases enormously which is hard to handle and query. In this case we need something big which can store large number of records. For this purpose we create big objects. Why to use Big Objects? 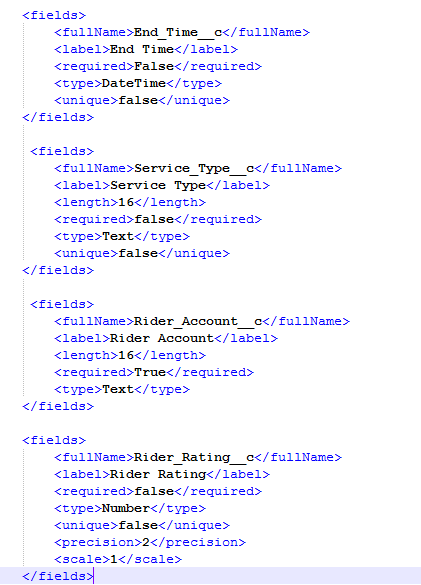 Salesforce database is a very expensive database. To store large number of data we need big objects. Big objects can store not thousands, not millions, rather they can store a billion or more records and they can be accessed using set of APIs. 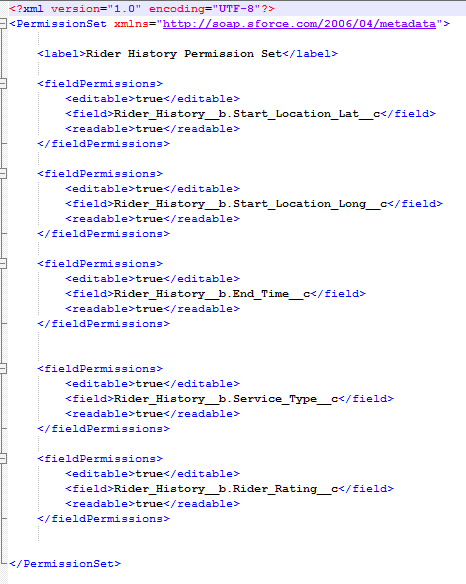 How to create Big Object in Salesforce? 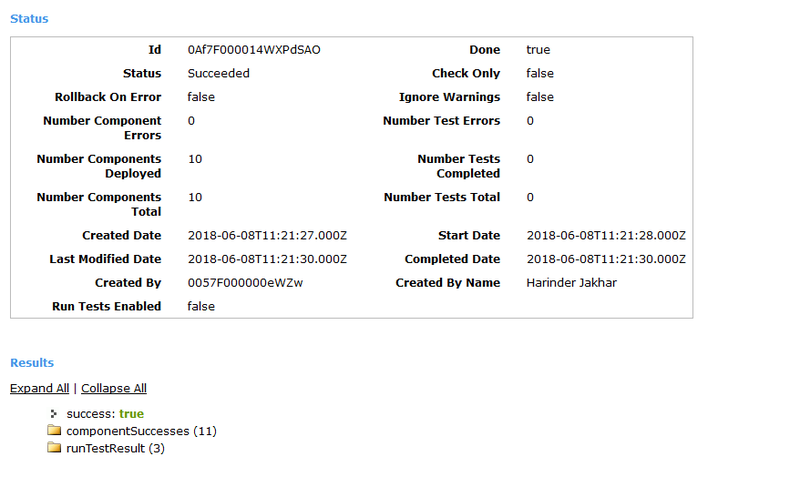 Normally a custom object can be created from salesforce page but in case of big object this procedure is not available. Big objects are created using MetaData API. 3. 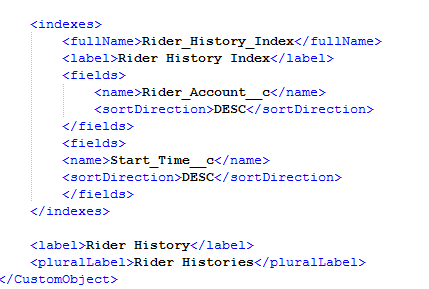 In objects folder, we create object file as .object, for example, Rider_History__b.object. This file contains object definition. 5. 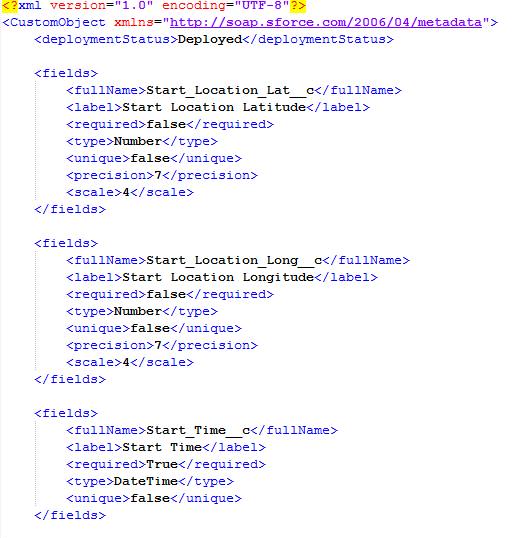 In package file, metadata for object is specified. 6. 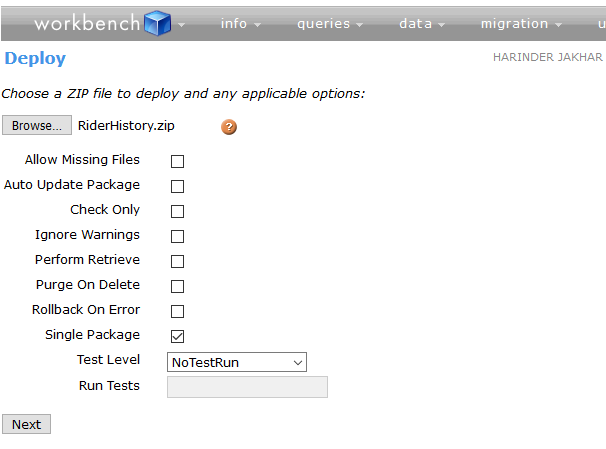 We can deploy big object using tools like workbench. 7. 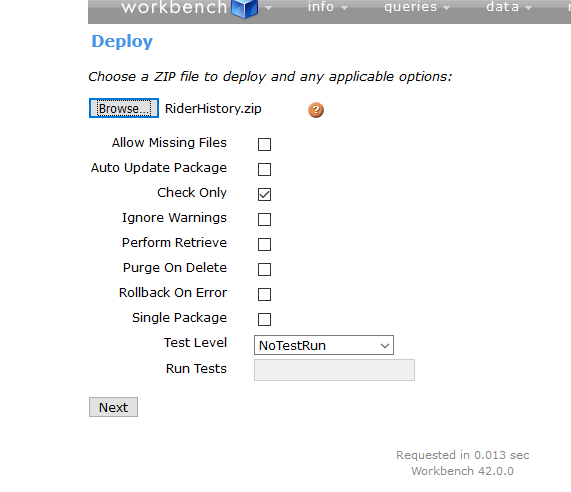 To deploy from workbench, first zip all the items in a folder. 8. 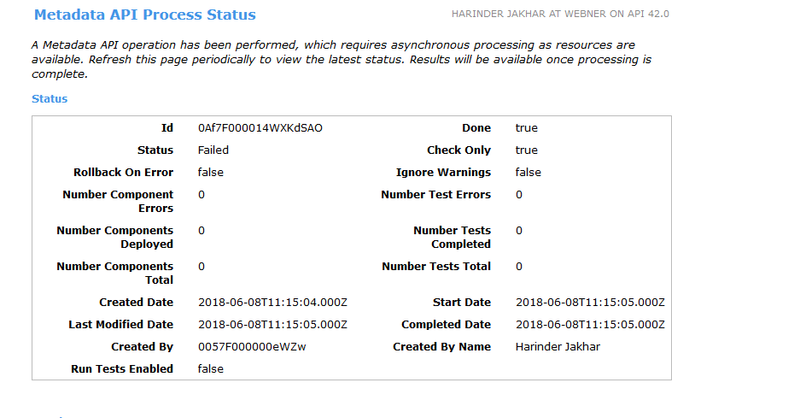 To check whether our package is bug free or not, to test deployment we check the checkbox for checkOnly. 10. 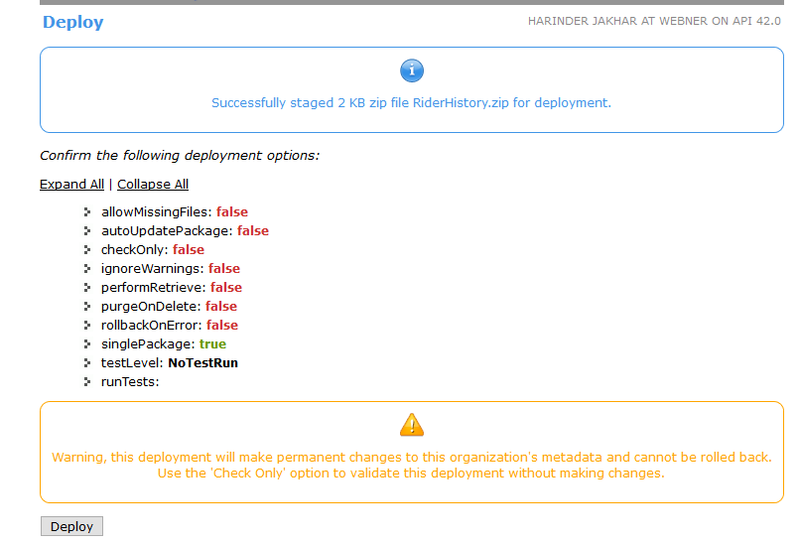 When we are deploying the package we check the single package check box and then deploy it. 13. Now you can see your big object in the system.